Georgia comes from a catering family – her parents own a fish and chip shop! She has been bartending for over ten years in between studying and travelling, including completing a PhD in Biology at Cambridge. 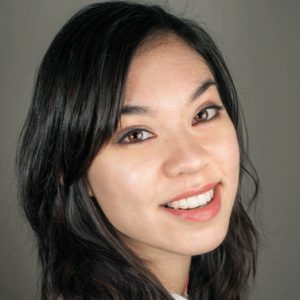 She applies food science to her work, and prepares cocktail ingredients from scratch. She currently applies her unique talents at the Megaro Bar in King’s Cross, and was recently awarded membership of exclusive global bartending club the New Malt Order. 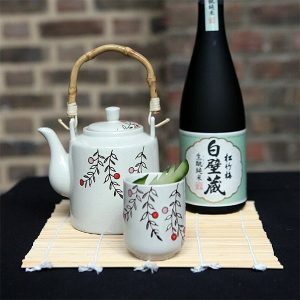 The fresh lemon and apple notes of the Shirakabegura Kimoto Junmai sake are complemented by a specially-made punch that combines bathtub gin, a lightly spiced cider reduction and milk. Still only 25 years of age, Giancarlo has gained a wealth of international experience en route to his current position at Roka Charlotte Street. Aer cung his cocktail-making teeth in his native Italy he moved to Germany and then Edinburgh, where he learnt all about whisky, including Japanese varieties. This led to a passion for all things Japanese, which he indulges at Roka, along with striving to be an ever more complete bartender. 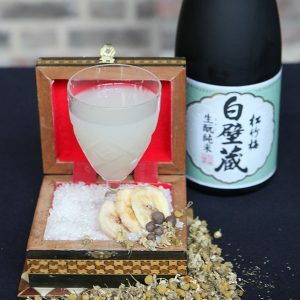 Inspired by the tradition of buying rice in a wooden masu measuring box, Shirakabegura Kimoto Junmai sake is augmented lemon, banana and wasabi. 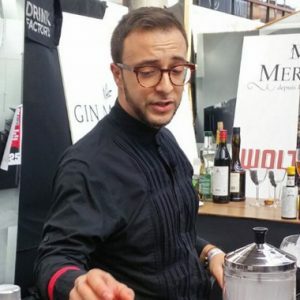 Tommaso grew up in the hospitality business; his father was a chef and restaurant owner, so it’s in the blood! 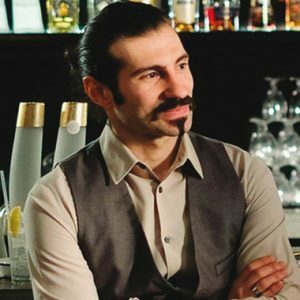 He has always been fascinated by the ability of a good bartender to entertain customers while at the same me creating amazing concoctions. He likes taking part in cocktail competitions to share ideas with others, and he recently triumphed at the Mastiha Growers Challenge. He now regales patrons at Plateau restaurant in Canary Wharf. 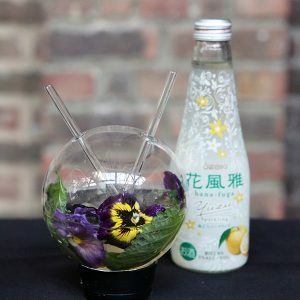 The citrusy lightness of the Hana-Fuga Yuzu Sparkling sake is blended with a homemade shiso leaf cordial and bergamot orange liqueur that give the drink a distinctive aroma and flavour.